High School Junior Hampton McKelvey interviews the students and staff of Rockville Prep. 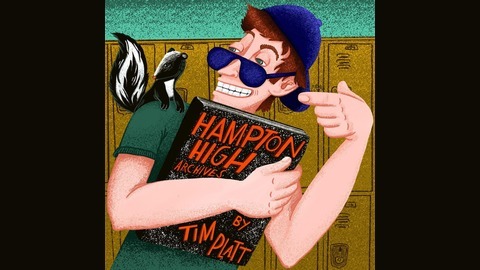 Created and Performed by Tim Platt. Produced by the Forever Dog Podcast Network. Leah Menkowitz's Mom is friends with my mom and now I have to give her a ride to school every morning. It's awkward as hell because she's a freshman. I bring mics in the car because I should at least be able to get an episode out of the experience. 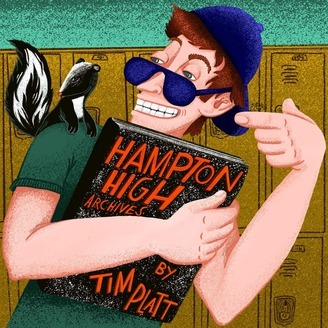 HAMPTON HIGH is a Forever Dog Podcast.